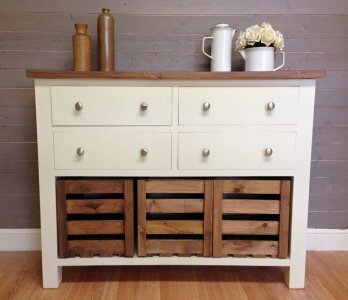 THIS BEAUTIFUL SOLID PINE SIDEBOARD HAS BUNDLES OF RUSTIC FARMHOUSE CHARM. 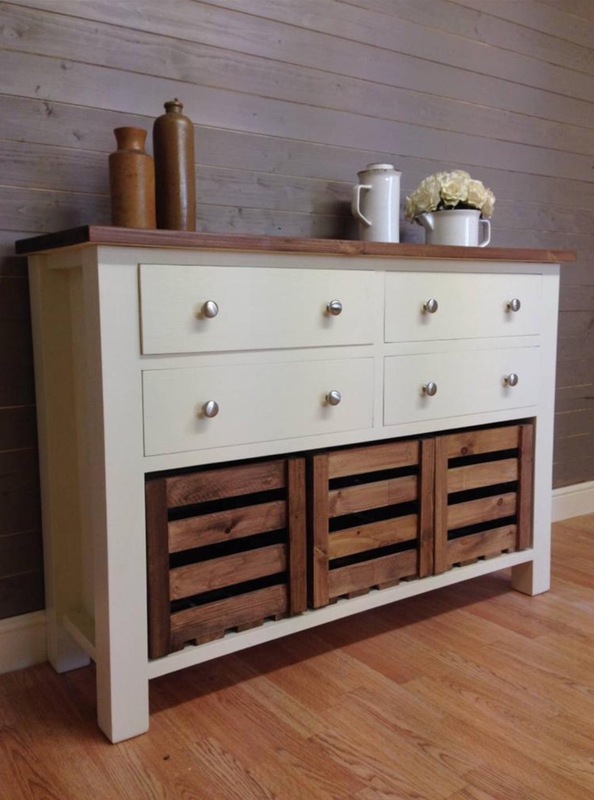 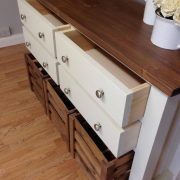 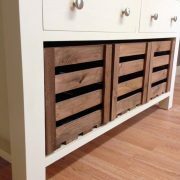 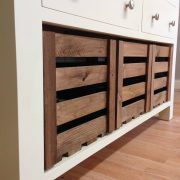 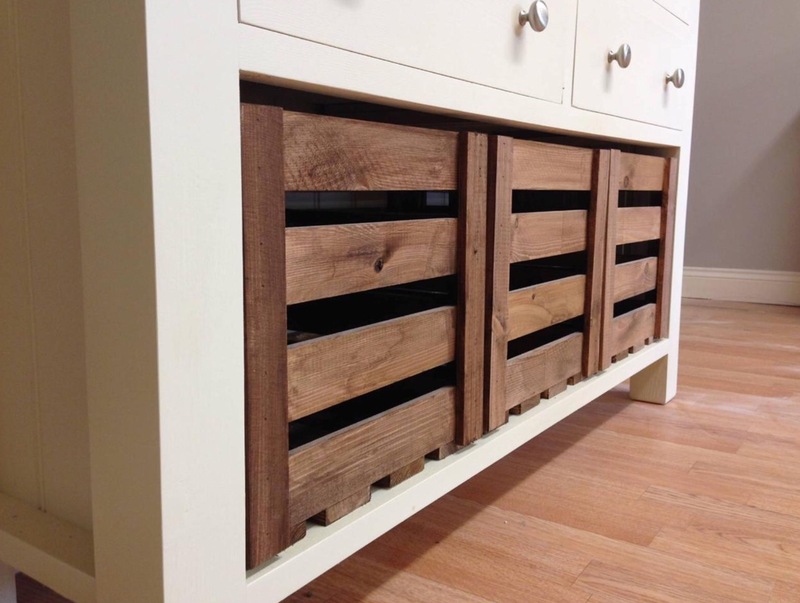 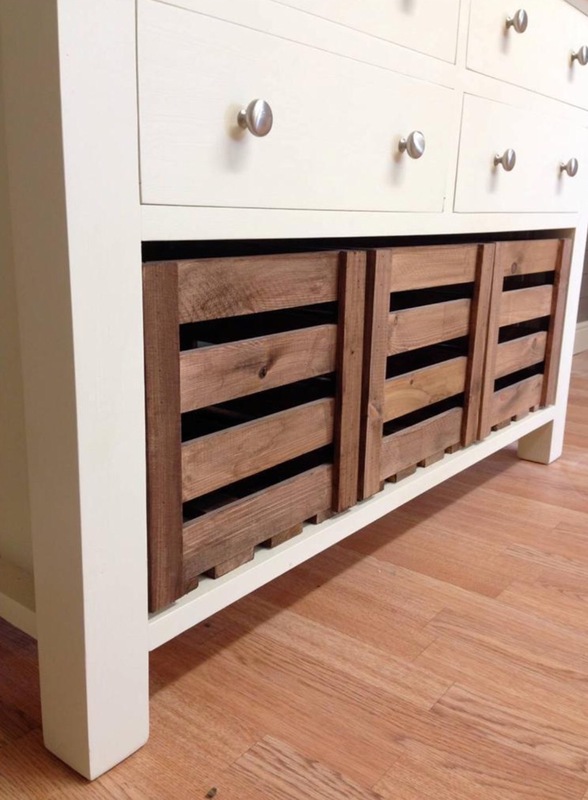 WITH A CHUNKY PINE WORKTOP AND A ROW OF THREE CRATES MAKING THIS SIDEBOARD NOT ONLY A STATEMENT PIECE BUT ALSO A VERY PRACTICAL ONE WITH BUNDLES OF STORAGE. 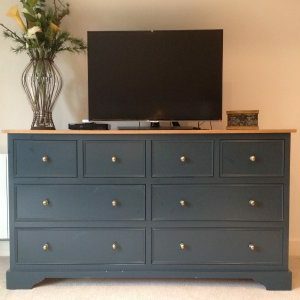 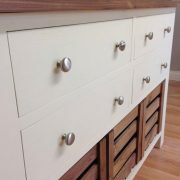 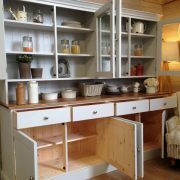 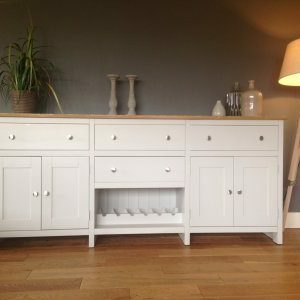 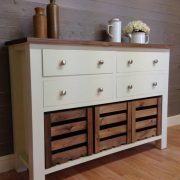 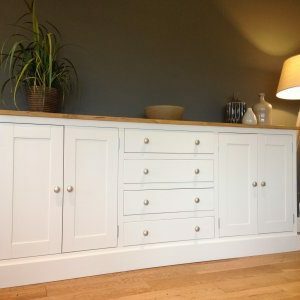 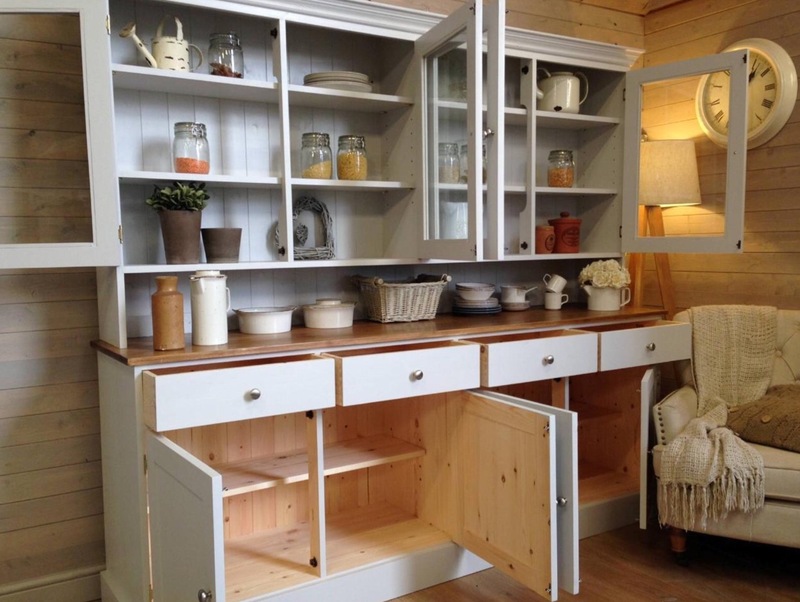 THIS SIDEBOARD COMES IN AND FARROW AND BALL COLOUR OF YOUR CHOICE AT NO EXTRA COST. 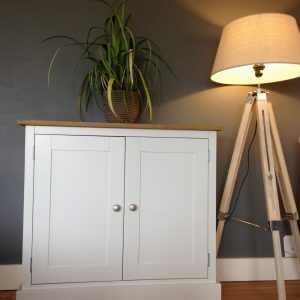 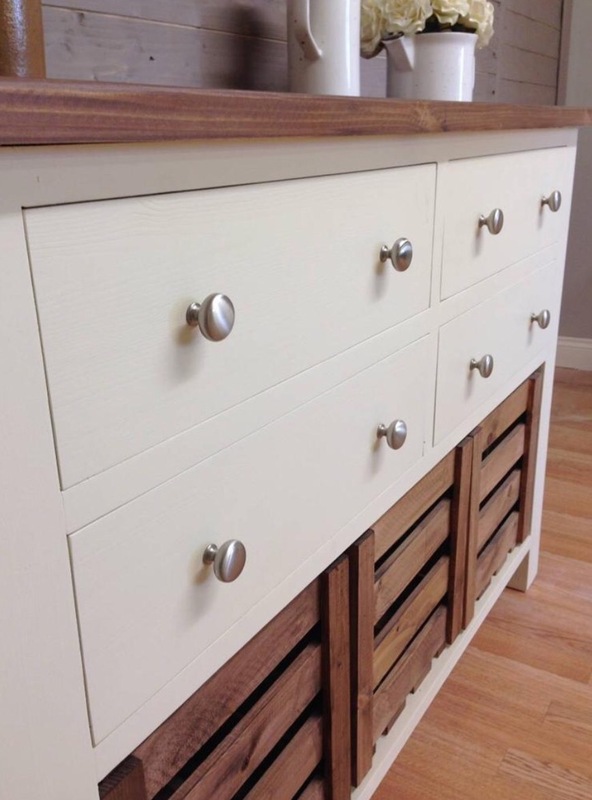 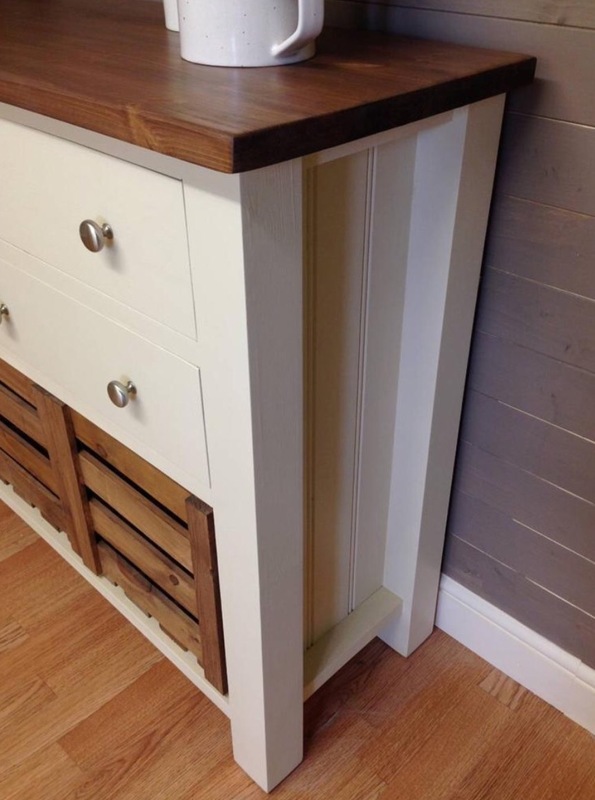 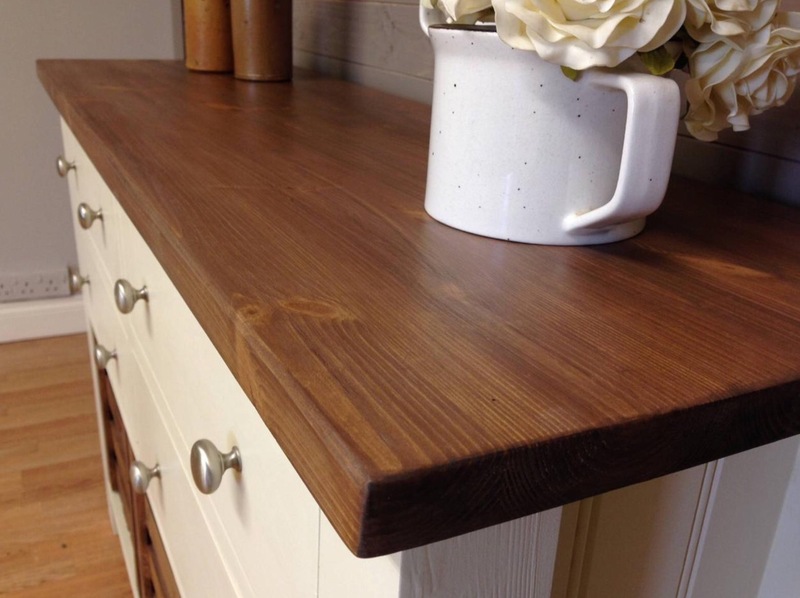 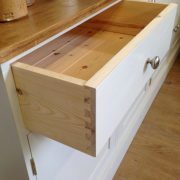 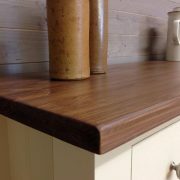 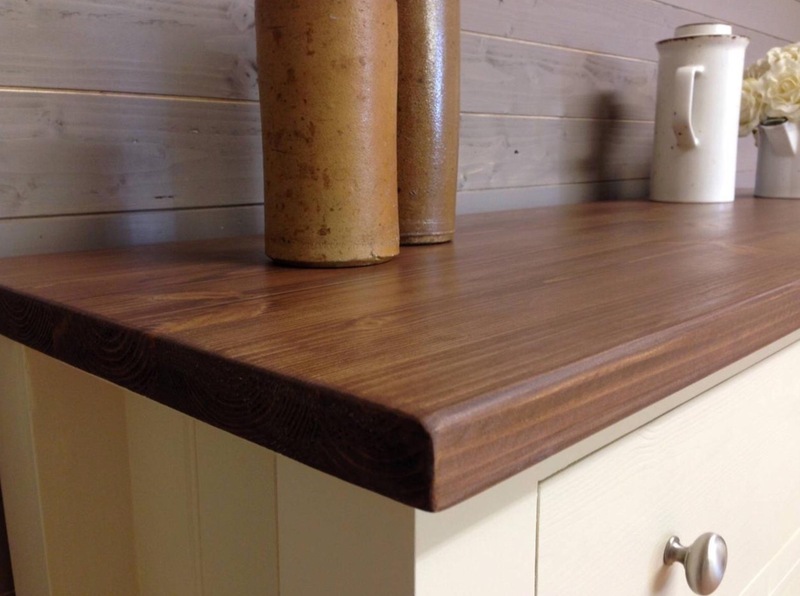 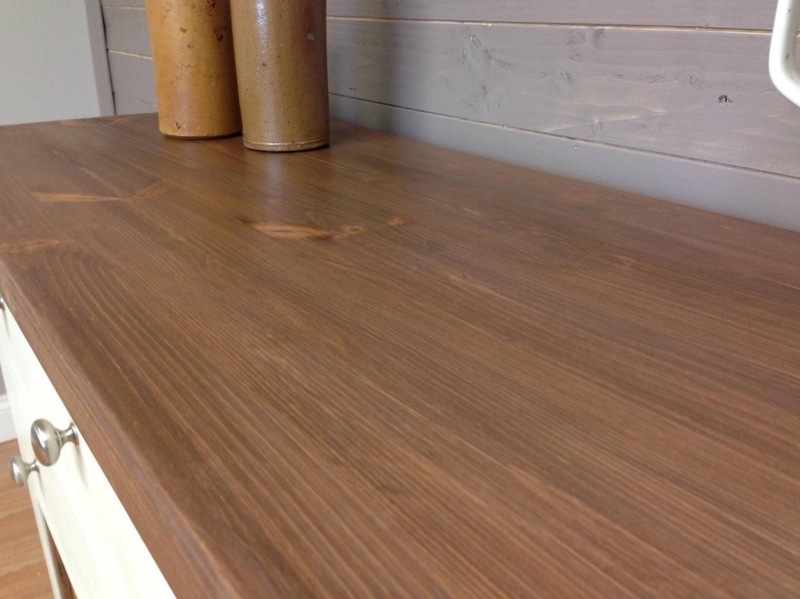 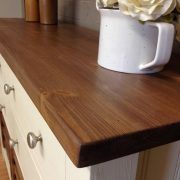 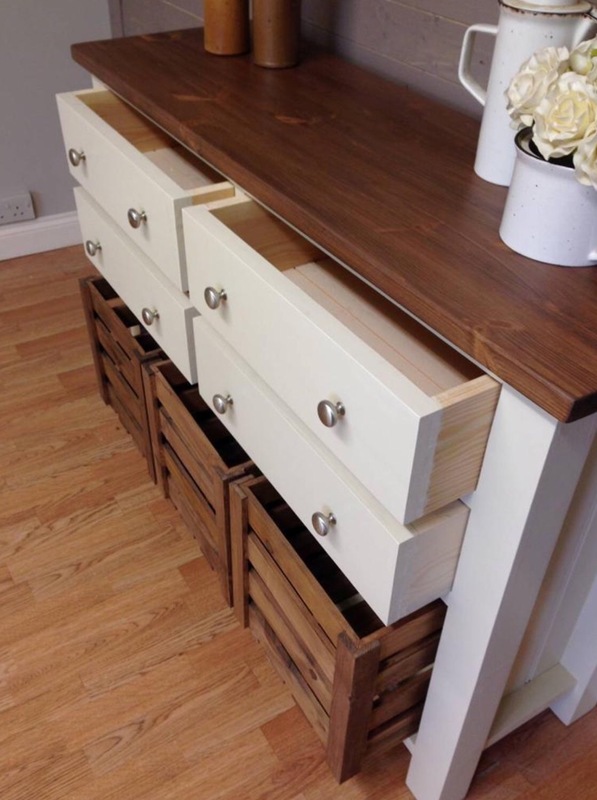 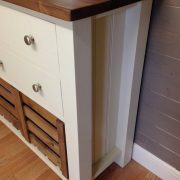 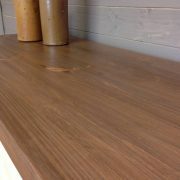 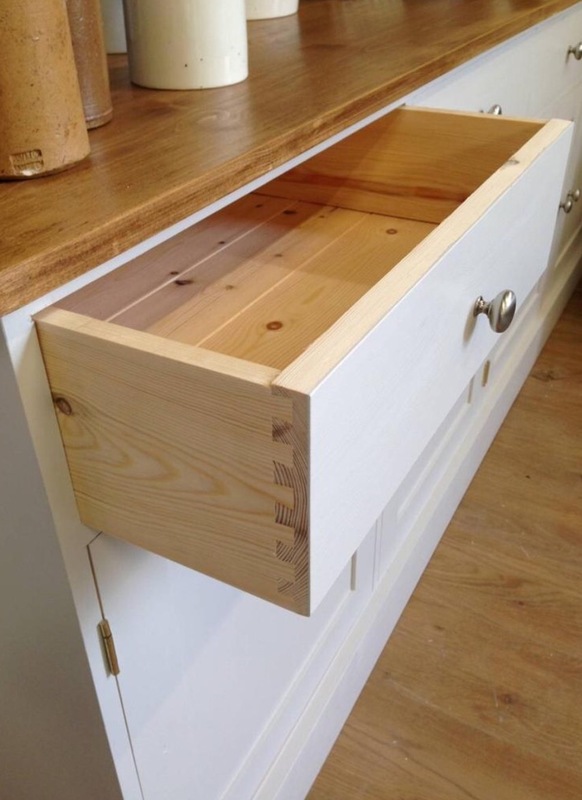 WE ALSO OFFER THE OPTION OF HAVING AN OAK WORKTOP ON THIS SIDEBOARD FOR AN ADDITIONAL £65.